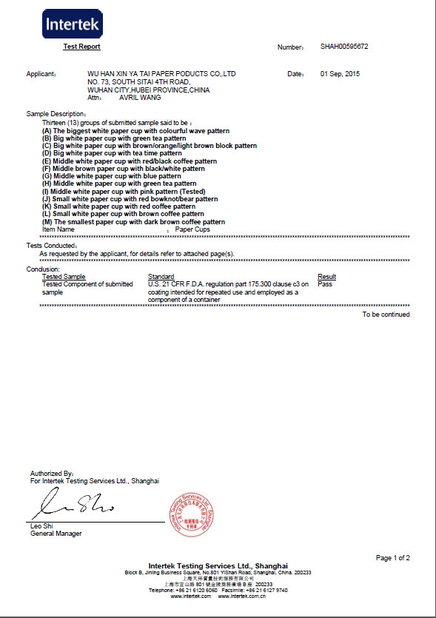 Wuhan Xin Yatai Paper products Co.,Ltd. was founded in 2006, specializing in food packaging container industry, set design, production, sales in the integration of. The company has a new coating machine, cutting machine, cutting machine,advanced six color flexo printing machine, automatic die-cutting machine, paper cuppaper cup machine and other production equipment. The enterprise passed ISO9001, QS certification, awarded the "integrity unit","national quality, reputation, service AAA grade enterprise", "national quality trustworthy brand", "AAA+ level quality trustworthy enterprise" title. 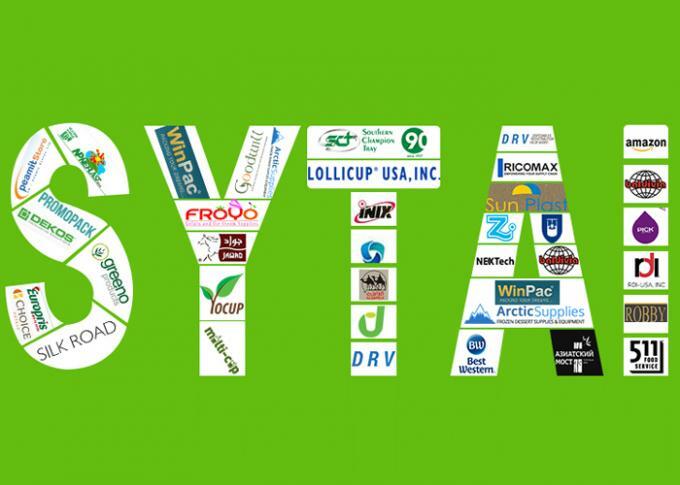 Company"s existingstaff of nearly 300 people, a modern new plant covers an area of about 40 acres. 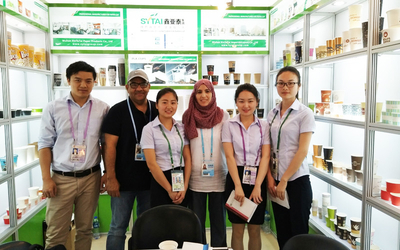 The main products of the company are corrugated cup, Coffee cup, cup, advertising cup, market yogurt cup, bowl, bowl of instant noodles market advertising, bowl,popcorn bucket, PS cup bowl cover series, beautiful appearance, good stiffness, thepaper and ink have passed QS, SGS quality certification. Product best-selling Europe and America, the Middle East more than 10 countries,and successfully entered the international large supermarket, all the products are made of flexographic water-based ink printing, in compliance with international environmental requirements, health and tasteless, please rest assured that the use of. Strong technical force and can meet the individual needs of different customers,providing high-quality service for customers. The inception of the company, adhering to the concept of good faith, good reputation of the industry and the stability of the product quality of the company"s developmentchange rapidly, growing strength, is now China food packaging container industry well-known brands. Companies adhere to the "quality first, customer satisfaction" business principles, "the quality policy commitment to high-quality materials, with first-class technology, first-class products, first-class development to seize the market, provides the first-class service, first-class brand", to do high-quality products to take the road of brand. Xin Yatai will be "based on domestic, the world, steer target and making the first brand of" food packaging container. 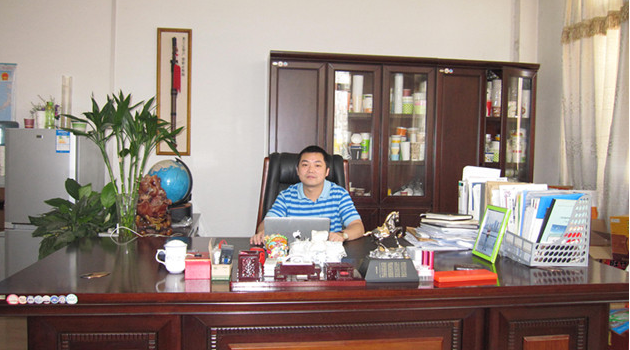 Welcome to visit the website of Wuhan XinYaTai Paper Products Co.,Ltd. 2006: Wuhan Yatai Paper Products factory was established. 2009: Moved to Wuhan dong jia dian ,and started to export. 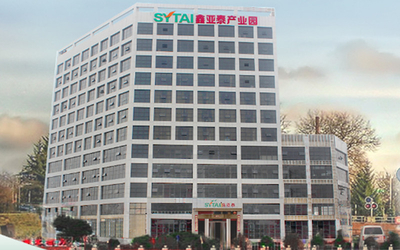 2012: Wuhan Xin Ya Tai Paper Products Co.,Ltd was founded. 2015:The XINYATAI products are exported all over the world,and moved to new morden factory. In 2015, our company has spent a large sum of money and built modern industrial park in Wu Jia Shan economic development zone. The whole industrial park which covers 16,000 sqm. The phrase 1 has been completed and put into production for paper cups and lids. The phrase 2 is under construction now. It will be finished in September, and used for plastic cups and other related packaging products. 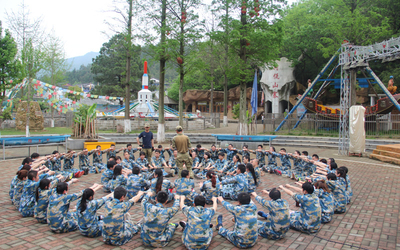 After the whole projects put into production, the annual sales output value will reach more than 30 million dollars. 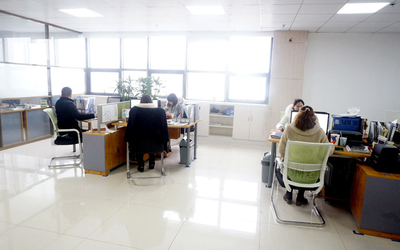 There are about 300 employees in our factory. We hold one corrugated paper machine, two PE coating machines, four printing machines(up to 7 colors), 150 middle machines and 80 high speed machines in dust-free plants. 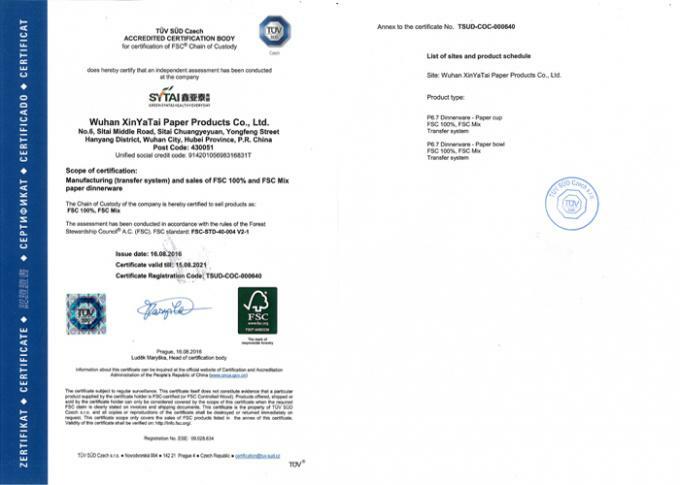 And we possess FDA, LFGB, BV, SGS, FSC, COC certificates, etc . 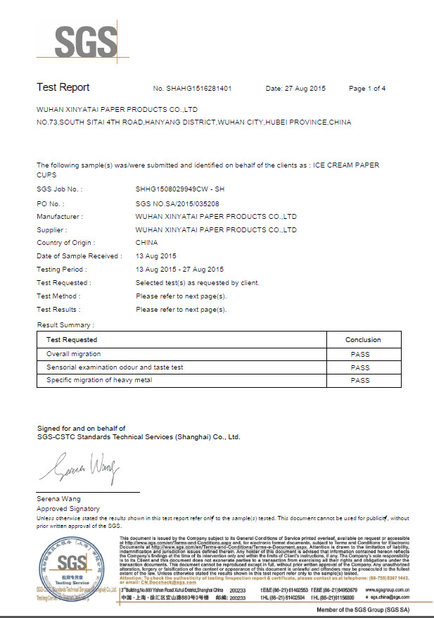 Thanks to our professional staff, the advanced manufacturing machines and strict technological process, our paper cups are well sold in all over the world,and enjoying a good reputation in paper industry. 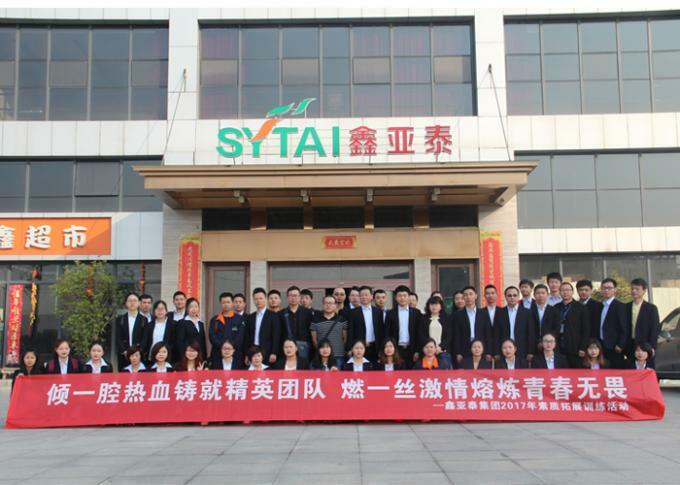 With the targets of safety, health and environmental protection, SYTAI group is committed to be a guider of healthy lives, to be a beacon of human environmental protection career. 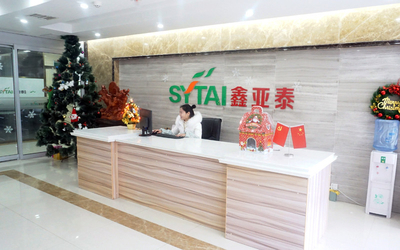 In the near future, SYTAI group will become the world food packaging, food and beverage international enterprise, contributing to the healthy development of food packaging and catering areas. We sincerely thank your support to us! We always pursue long-term, stable and win-win business relationships with customers from all around the world. If you’re interested in this field, please has no hesitate to contact us for more information. It’s our honor to create extraordinary quality and service to you!